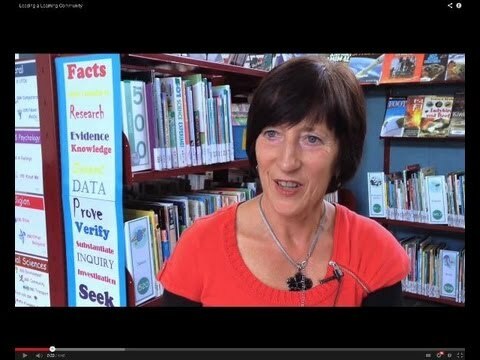 Find out more about successful school libraries, reading engagement, or digital literacy in schools. Use the filters to find videos about each of these focus areas, or about a specific topic. 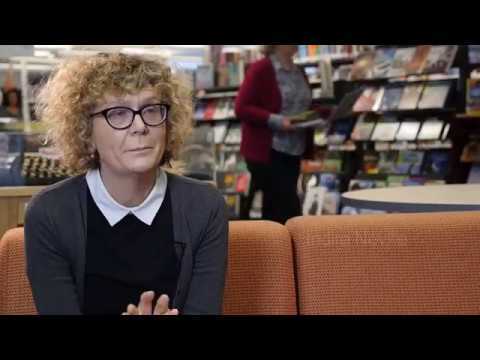 Sally Blake, Librarian at Riccarton High School, talks about their book club, why it's been such a hit with students and the importance of fun! 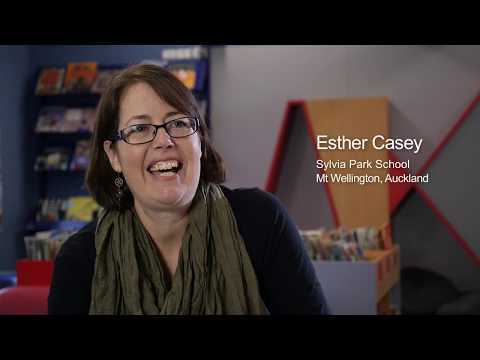 Staff and students from Mahurangi College and Kingsford Primary School in Auckland share insights on reading for pleasure. 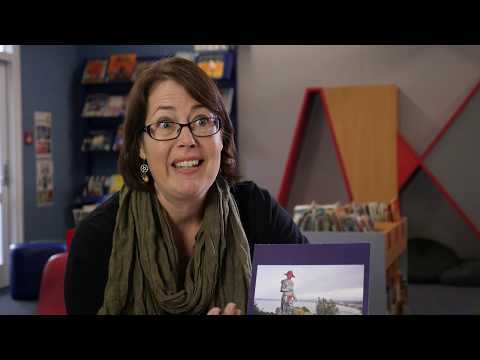 The video explores the link between reading for pleasure and literacy skills. Leaders and school librarians at Ohaeawai School, Viscount School Hurupaki School, Matarau School and Ormiston Senior High School discuss the importance of whole school collaboration. The Windley School library is pivotal to creating a reading culture and supporting reading engagement throughout the school. Rose Nisbit and Diana Patience as well as students from Ormiston Senior College talk about how their library supports academic achievement. 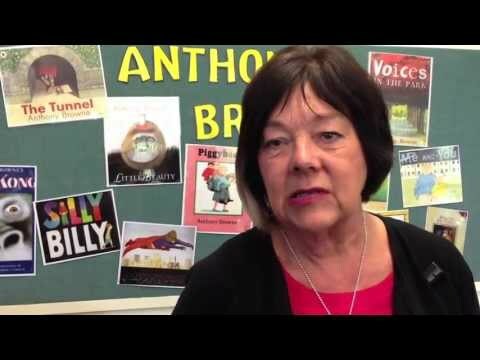 Carolyn Knight and colleagues at Amesbury School talk about how their school library supports literacy and student inquiry. 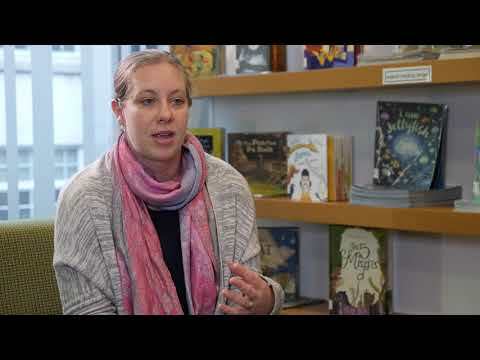 Learn how school/teacher librarians and the library can promote and support a school wide reading culture, and in the process close the literacy gap. 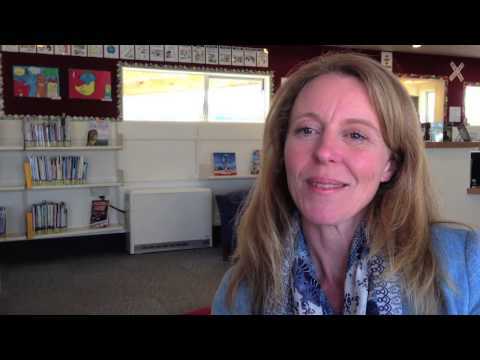 Find out how Matarau School created a reading culture where reading for pleasure is supported, encouraged and role-modeled. 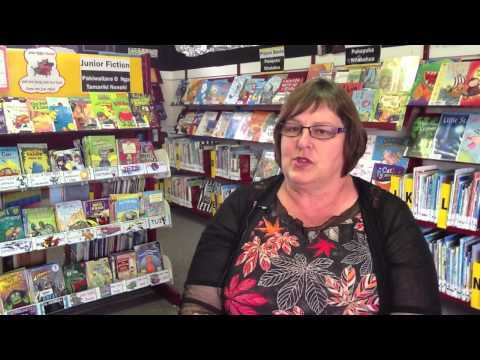 School librarian Liz Christensen talks about how the role school library has been a critical success factor in supporting literacy development at Ohaeawai School. 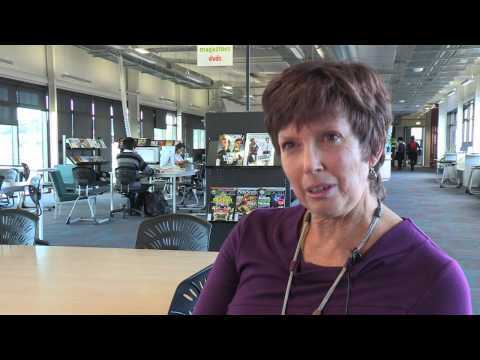 The library service at Raroa Intermediate serves its students better than ever through online services. 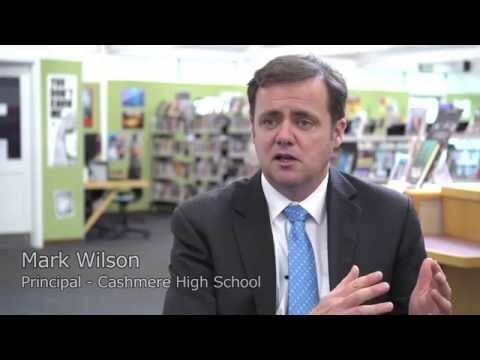 Viscount School in Mangere, Auckland supports students' learning and literacy through excellent library services. The characteristics of fertile questions and how teachers might use them in the classroom. The power of visual material to spark discussion and interest, and make quick connections through conversation. 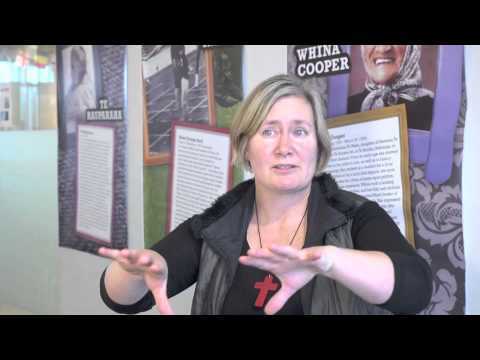 Ideas for using the curiosity card featuring Te Horeta’s nail with junior primary students. 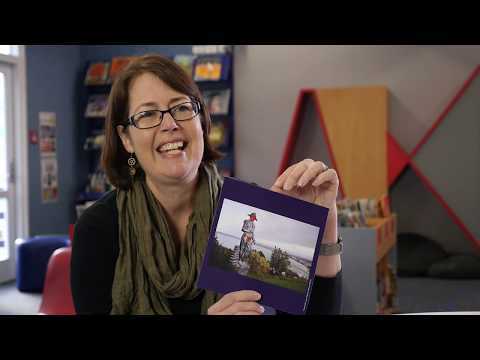 How you can use the blank template for the curiosity cards to create local content relevant to your students, including using the DigitalNZ.org service. The surprising responses from senior primary students to the ‘Crook Cook’ curiosity card image, and how an inquiry around this card might take shape. How you might explore the fertile question ‘What does the red paint mean?’ in relation to the ‘Crook Cook’ curiosity card.